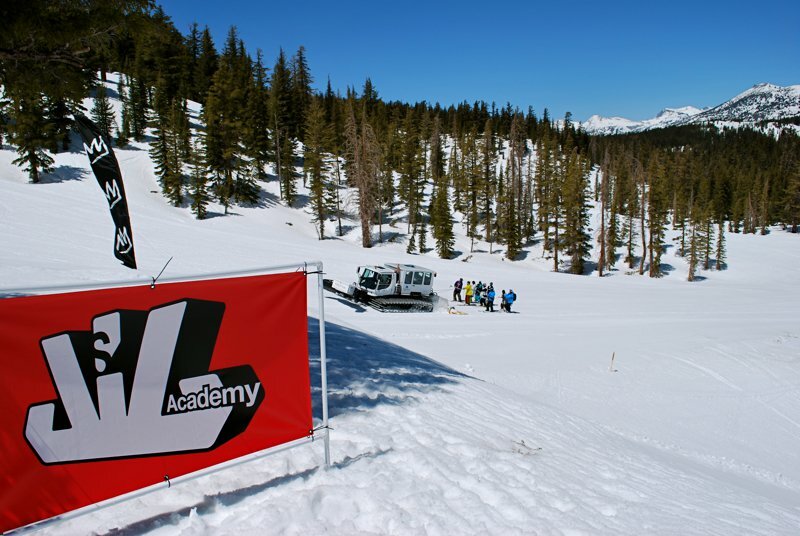 Salomon has announced its North American locations for the 2011 season of Salomon Jib Academy. 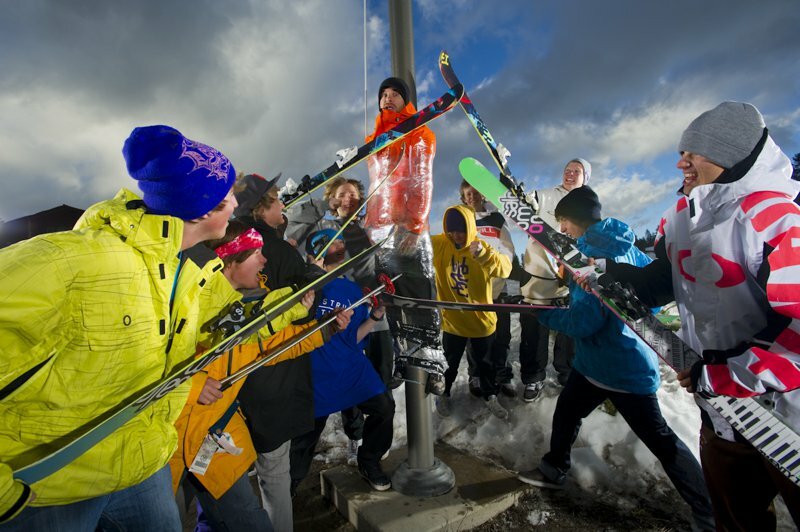 Five ski areas in the U.S. and Canada will host young athletes in one of the sport&rsquo;s most coveted opportunities to learn from Salomon pro riders and compete for the chance to attend a dream week at the Jib Academy North American Finals at Mammoth Mountain, California in May. Internationally known as an unforgettable series of slopestyle contests for athletes 16 and under, the program is free to enter, and includes lunch, plenty of giveaways and a full day of shredding with Salomon pro coaches. 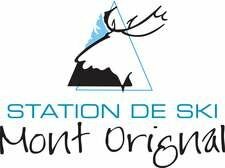 And just like last year, beginning on February 1st Salomon will hold an online video edit contest on Newschoolers for skiers who can&rsquo;t make it to any of the tour stops. The winner of the video contest, voted on by the Newschoolers community and the Salomon team, will earn a trip to Jib Academy Finals in Mammoth alongside winners of tour stops from around the globe. 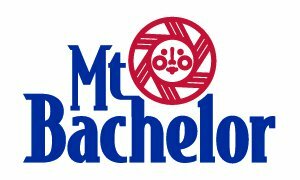 Stay tuned to Newschoolers on February 1st for all the details. For U.S. participants, it&rsquo;s an East Coast/West Coast and video edit throwdown! 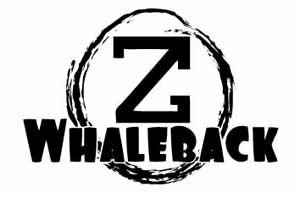 New for the 2011 season in the U.S. are mini contests that cater to younger athletes, and a ladies-only event at the Whaleback stop. Participants in the Great White North get three stops this year, and the video edit opportunity. Special events at each stop will be announced on the Jib Academy website. 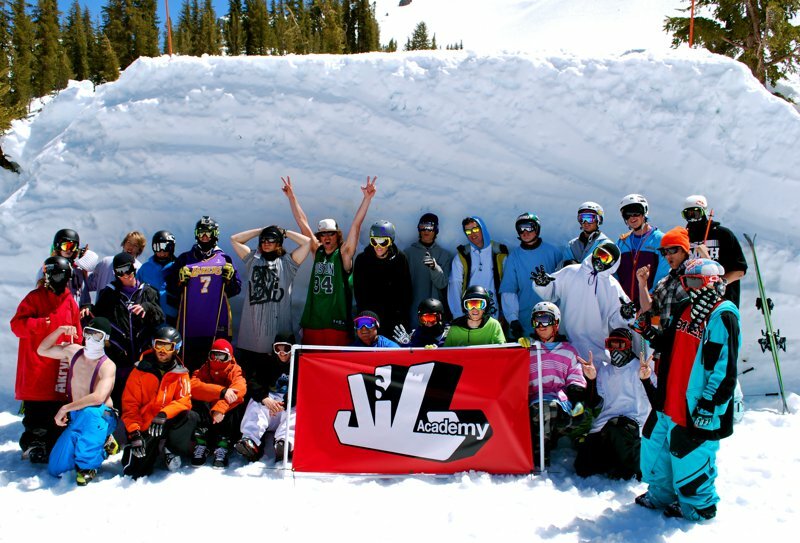 Probable coaches for Jib Academy Season Five include the academy&rsquo;s first-ever winner, Nick Martini, Sammy Carlson, Kaya Turski, Matt Walker, Tommy Ellingson, Bobby Brown, Cody Ling, Alexi Godbout, Mike Douglas, Chris Rubens, Paul Bergeron and Keri Herman. Registration is now open at http://www.salomonjibacademy.com, so if you&rsquo;re 16 or under, head on over to get yourself signed up for the The Biggest Underage Party of the Year!